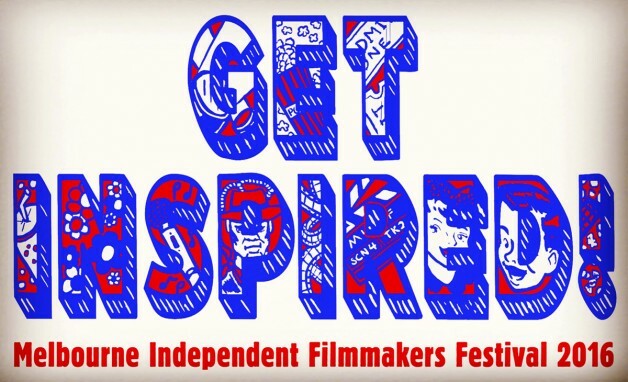 MIFF this weekend: Get inspired; get tickets now! Trailer preview: MIFF is almost here! The MIFF is just a few days away! Check out this preview, and get the schedule and ticket links here.